The marriage lasting 50 years ended in a bloody murder. The accident ocurred in Herne Hill, south London. It all started when the wife began chatting on Facebook with a love of her youth, whom she had last seen in 1975. When the husband found out about this, he got his wife out of the family house. 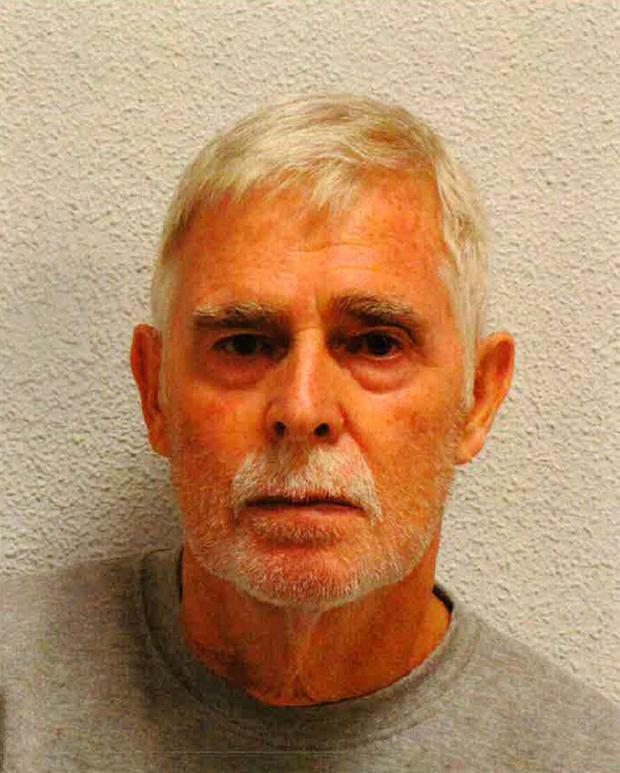 Using a knife, a 74-year-old murderer stabbed the woman chest two times and injured her head. Police caught him in bloody clothes right at the crime scene. The pensioner stated that he was in the heat of passion because the wife had told him that two of their five joint children were born from another father. She had also said she never loved him.